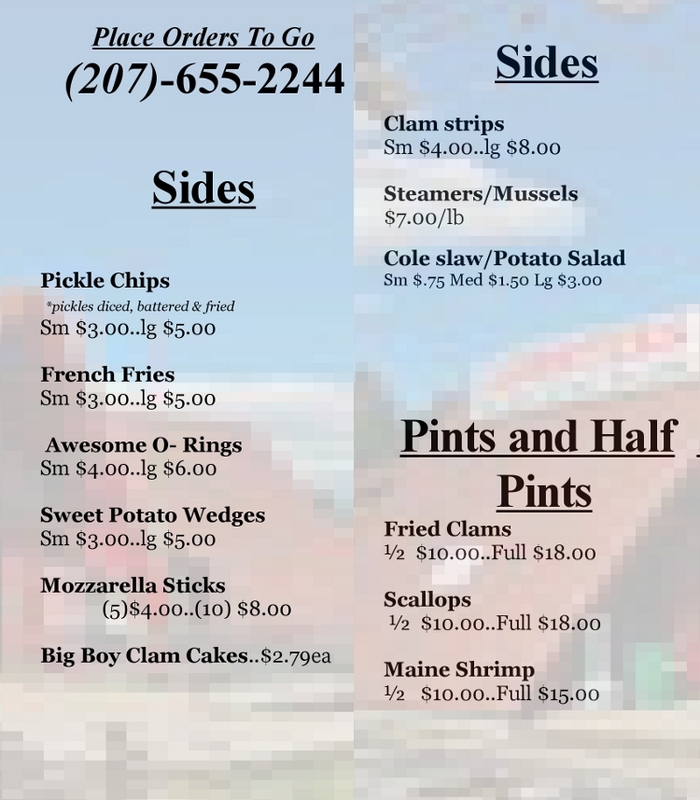 Fishermens Catch in Raymond Maine is The freshest seafood around. 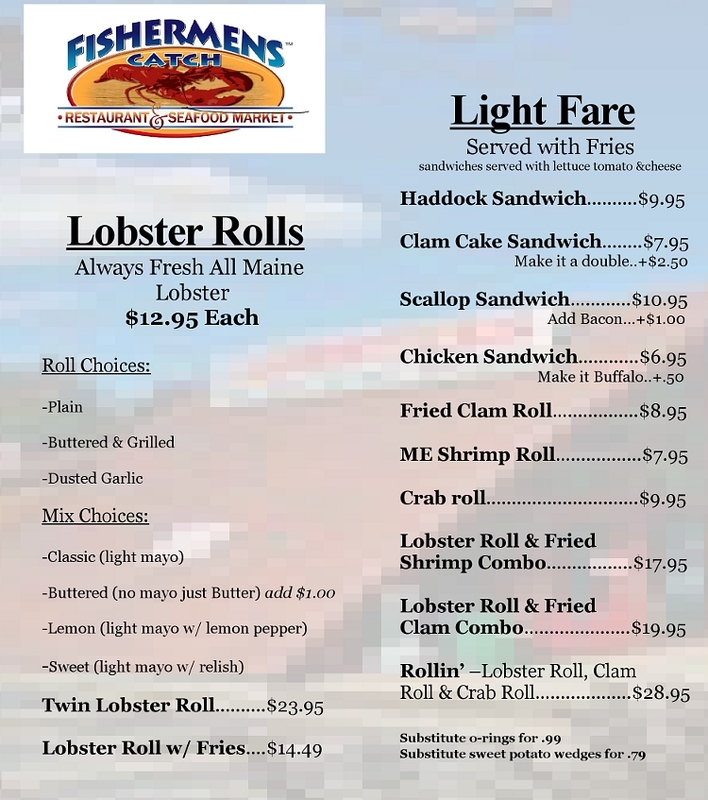 Serving up Maine’s favorite seafood dishes, come enjoy a fresh Maine lobster roll while you purchase fresh fish for dinner. 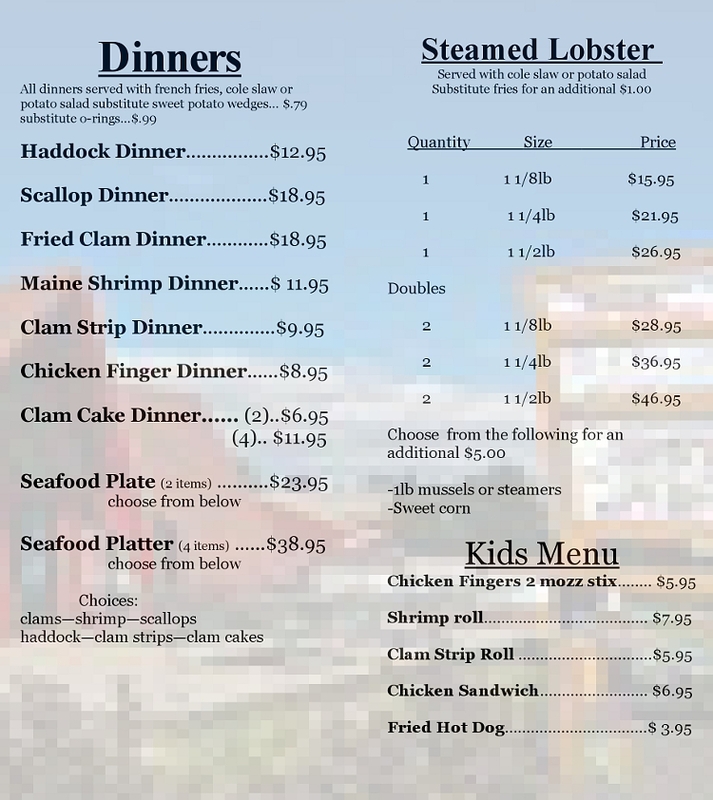 Also specializing in downeast lobster bakes at your location of choice Call us FMI on our Lobster Bakes. Whether its Cooked foods like Our Fried Dinners of Haddock, Scallops, Shrimp, Crab Cakes or Lighter Fare like our Sandwiches and Lobster Rolls you will leave satisfied. Grab it to go or dine inside or on one of our outdoor picnic tables. Don’t forget we ship lobsters nationwide next day air. We are your one stop seafood shop! We also now serve beer! Wanna cook it yourself? Well we’ve got you covered there too. 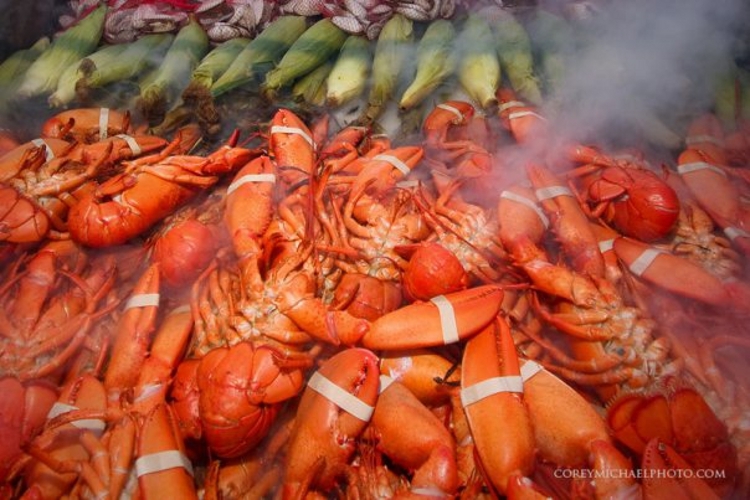 Live Maine Lobsters, Freshly Caught Fish, Clams, Scallops, Shrimps and more. See you soon!